You only need 9 ingredients to make this taco seasoning blend. And you probably already have them in your pantry! Watch our short YouTube video for all of the ingredients, and you’ll see how easy this is to put together. 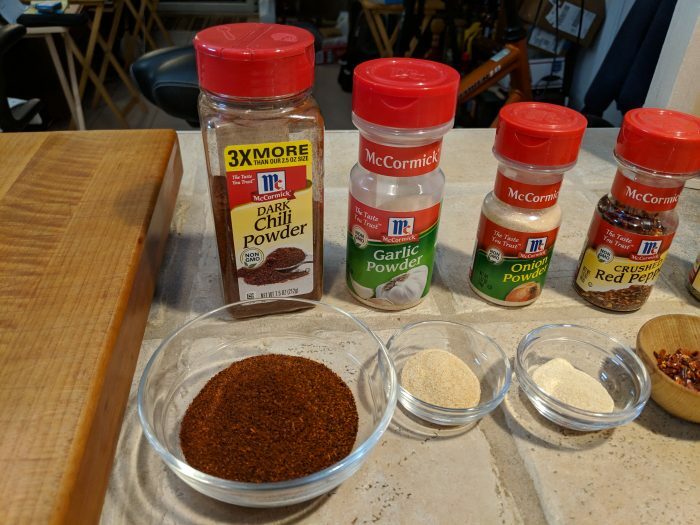 Let us know in the Comments below, if you have your own favorite taco seasoning recipe… or if you try this one. We’d love to know what you do in your house!